Devil May Cry 5 characters look super real and there is a good reason behind that. Capcom has used the best techniques on the market to get that look. So the characters and the game itself look photorealistic. 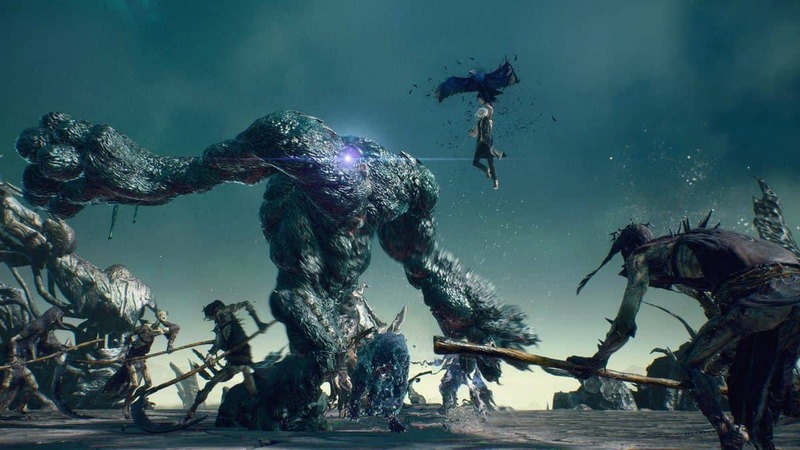 In a recent interview Michiteru Okabe, Senior Producer of Devil May Cry 5 went into great detail regarding the matter and here we are going to look into what he had to say. Devil May Cry 5 is coming after 10 years and the anticipation for the game is very high indeed. That is why Capcom has pushed graphics to the edge and incorporated photorealism by scanning not only models, to look real, but clothing as well. Gathering the best materials for making a character’s look, voice and actions probably takes more time than an actual live-action film. Take actions, for example: For gestures unique to Japanese people, we need to get a Japanese actor to play the part. For voice, we need to use a Native English voice actor who can use proper pronunciation. 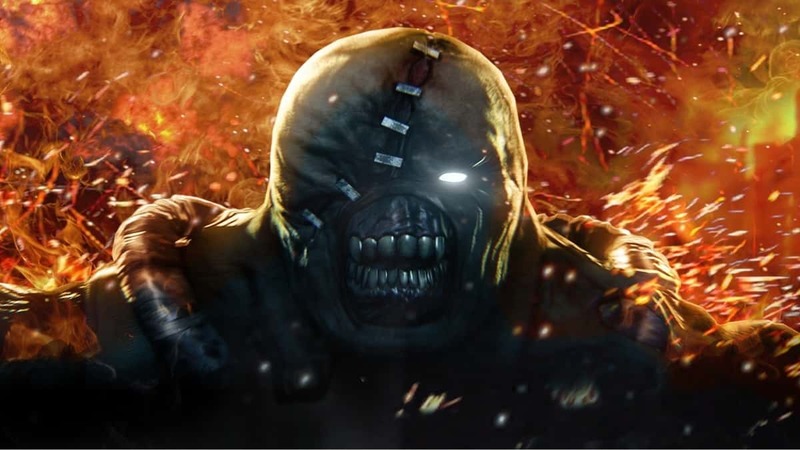 These are details that players don’t think about while playing the game, but considering how immersed they become in the DMC world, we can’t cut corners. He mentioned that they looked for models, actors and tech all around the world. The tech side was finally handed over to 3Lateral because the team has a lot of experience in creating expressions in games. He talked about how companies use realistic visuals as a selling point for games. He pointed out that high resolution means longer processing time and that can often impact controls. 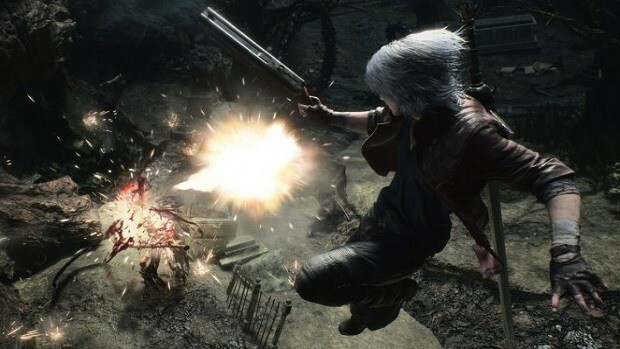 He explained that such a thing will not be felt in Devil May Cry 5 because a veteran animator is on the job. Duplicating these techniques will be difficult for other companies according to Okabe.